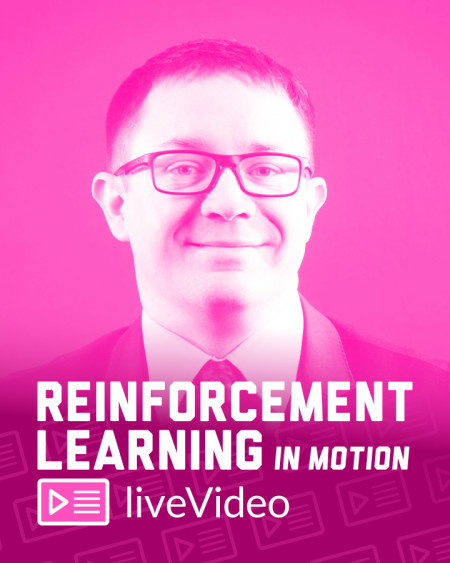 Reinforcement Learning systems improve as they interact from their environment. Learn how to use this amazing technique to build impressive DL applications. 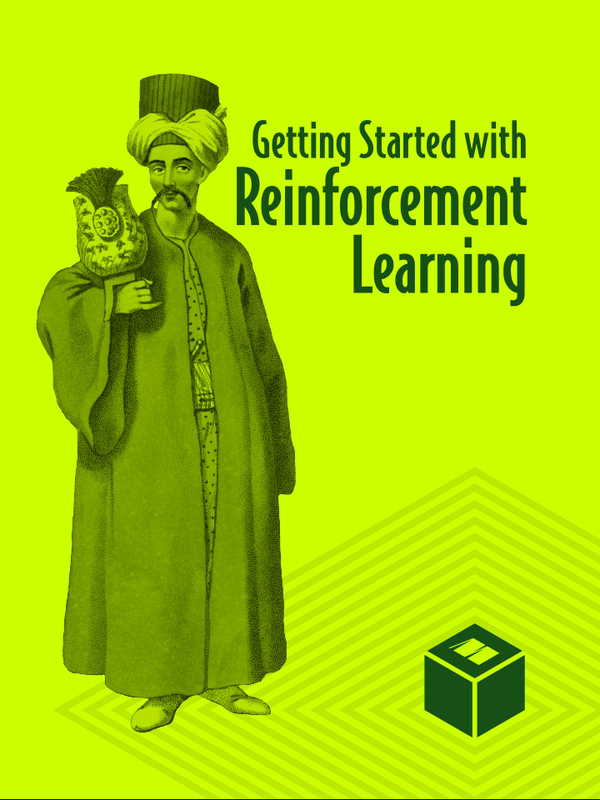 $129.97$59.99 Getting Started with Reinforcement Learning Bundles are not eligible for additional discounts. 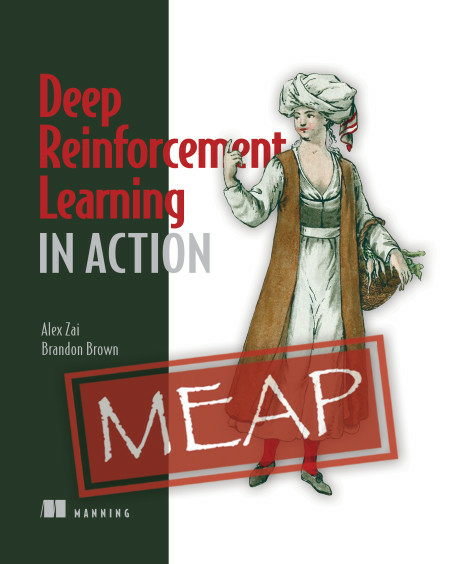 Deep Reinforcement Learning in Action teaches you how to program agents that learn and improve based on direct feedback from their environment. 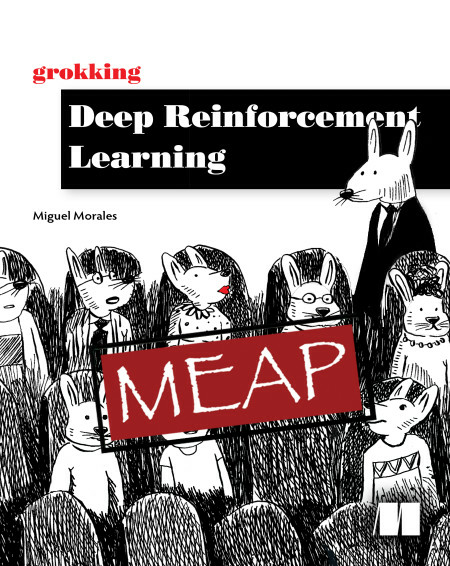 You’ll build networks with the popular PyTorch deep learning framework to explore reinforcement learning algorithms ranging from Deep Q-Networks to Policy Gradients methods to Evolutionary Algorithms. As you go, you’ll apply what you know to hands-on projects like controlling simulated robots, automating stock market trades, and even building a bot to play Go.